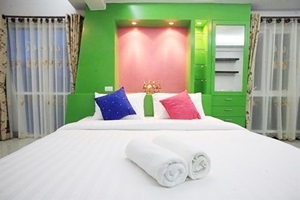 Huay Kaew Palace 1 Chiang Mai Address : 7 Moo 1 Leab-Klongchonlapatan Road, T.Suthep A.Muang Chiang Mai 50200 Thailand. Welcome to Huay Kaew Palace 1 is a charming 3-star hotel conveniently located only 4.9km (3mi) from the centre of Chiang Mai. Local tourist attractions such as Chiang Mai University, Chiang Mai Zoo and Chiang Mai National Museum are not far from the hotel. Also easily within reach are Chiang Mai Rajabhat University, Wat Phrathat Doi Suthep and Bhuping Palace. Dining facilities at Huay Kaew Palace 1 include a restaurant. 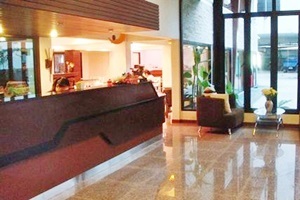 The hotel boasts a 24-hour front desk service. Other services: dry cleaning/laundry service and tours/ticket assistance.